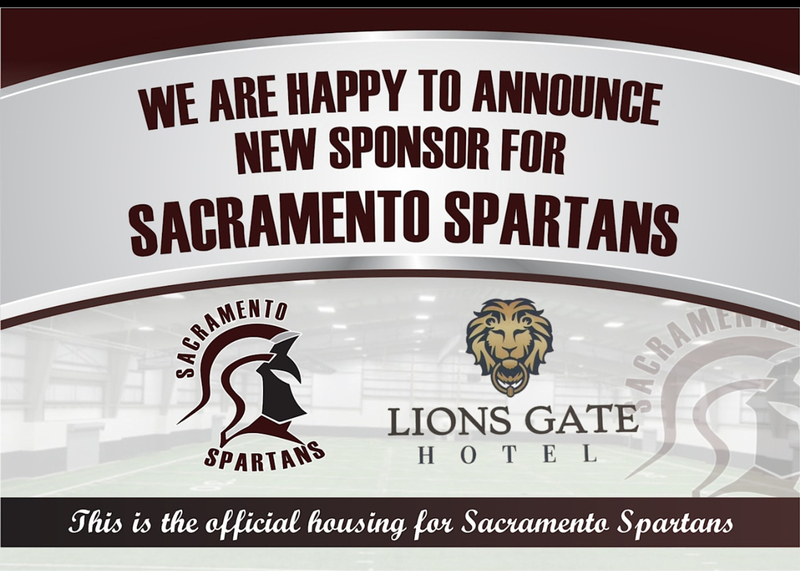 SACRAMENTO, Calif. – The Sacramento Spartans have inked a sponsorship deal with Lions Gate Hotel, a trademark collection hotel by Wyndham. Lions Gate Hotel agrees to accommodate the visiting clubs and athletes not from the area, with bedrooms and services. Lions Gate Hotel is conveniently placed next to the Sacramento Spartans Arena and not too far from the Sacramento International Airport (SMF) for accessibility and easy travel to and from the games as they look to provide comfortability and an experience that is unforgettable. “I have to say on behalf of the Lions Gate Hotel we are so excited! It sounded like such an amazing opportunity...was only fitting that you stayed here at the hotel,” said Lions Gate Hotel Sales Manager, Lindsey Palmer. Expected to last throughout the duration of the season, the deal will run through July 6, with the potential to last longer pending on the postseason success of the Spartans football organization. 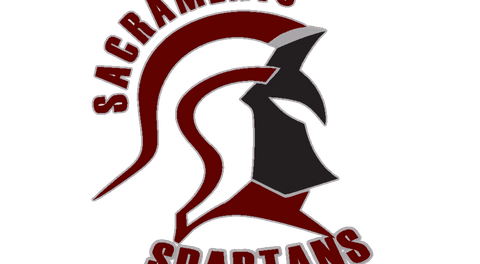 The Sacramento Spartans are a professional indoor football organization. 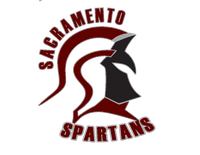 This is the inaugural season for the Sacramento Spartans. info@gosacspartans.com. Follow us on Instagram and Twitter: @sacspartans. Sacramento Spartans Media & Communications.